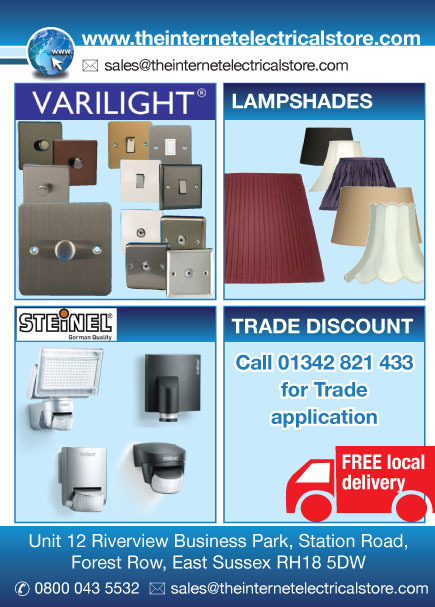 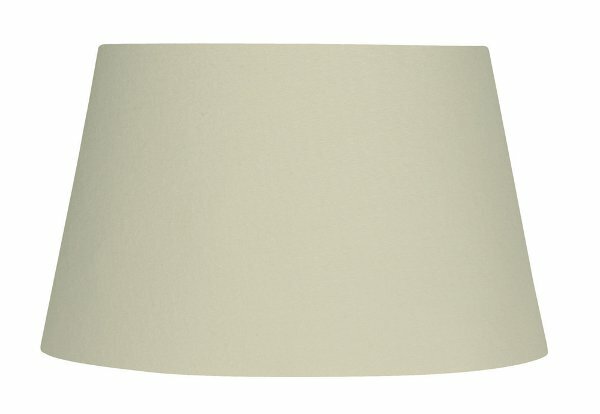 Our Lighting Lamp Shades are all measured from the base or bottom of the Lamp shade. 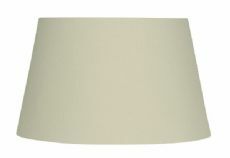 For example, a 12 inch lampshade is 12 inches from right to left on the bottom of the lampshade looking straight at it, the diameter. 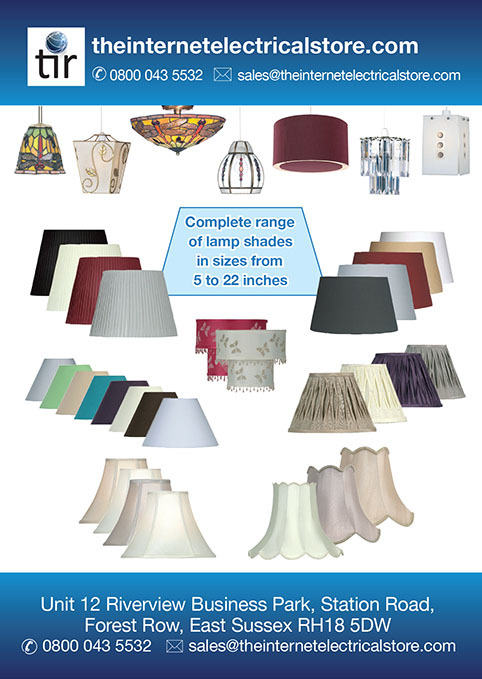 The light will typically shine through the fabric covering the LED Light Bulb & out of the base and the top to create the perfect illumination effect.